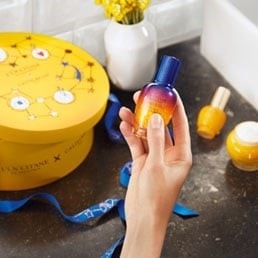 For the very first time, L'OCCITANE has combined the power of the earth and the sea of Corsica at the heart of a cream with a new sensoriality. Immortelle Millésimée, the flower that never fades, melds together with Jania Rubens – the red alga with the ability to eternally regenerate. 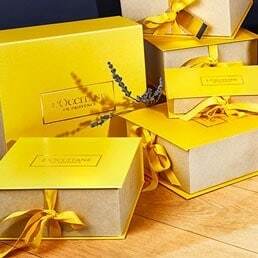 L'OCCITANE has drawn on the extraordinary powers of regeneration of its two precious extracts and integrated them into a youth ritual that offers targeted action to fight the visible effects of time on both the skin and the harmony of the face. Your complexion looks bright and luminous. The appearance of wrinkles is visibly reduced. Radiant and serene, your face reveals a new harmony. 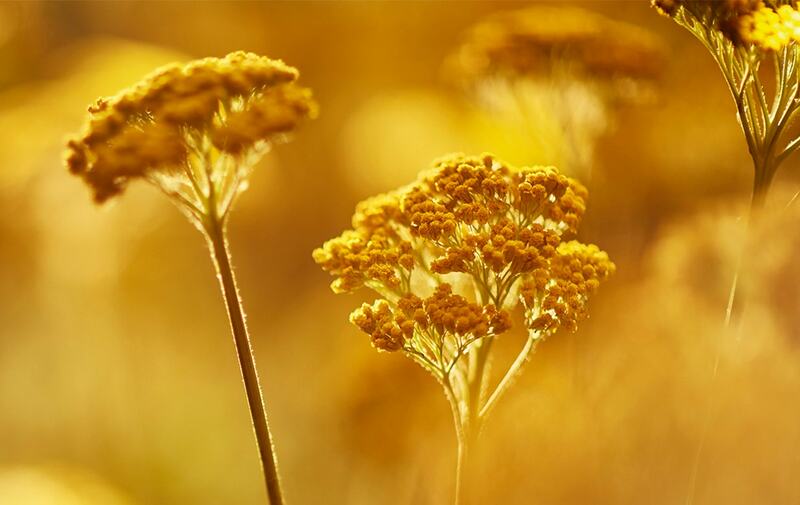 Our way to harvest the Immortelle is made with a great respect of the plant, cultivated in a natural way and the harvest is handmade. In the same way, the harvest of the Jania Rubens is made with respect and sustainability. The laboratory draws the minimum natural resources required to seed cultures in the bioreactor. Thanks to our eco-refill system, we save 90% in the materials used and therefore we reduce our environmental impact. - After 3 months, skin reveals a breakthrough clarity: 85%*** Consumer tests on *31 women / **52 women / ***35 women.